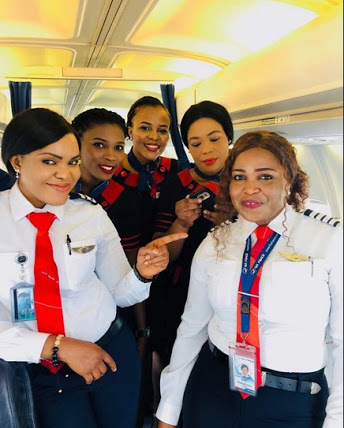 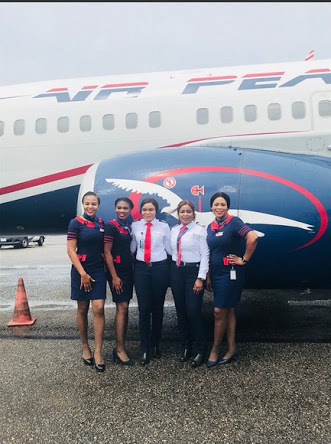 Nigerian airline, Air Peace launched an all-female flights on the Lagos-Abuja, Abuja-Owerri, Owerri-Abuja and Abuja-Lagos routes yesterday. 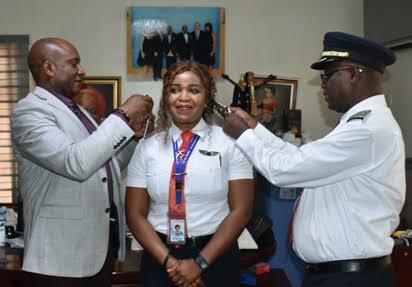 Sinmisola, who was in command of the four-leg flight, was assisted in the cockpit by Senior First Officer, Quincy Owen. 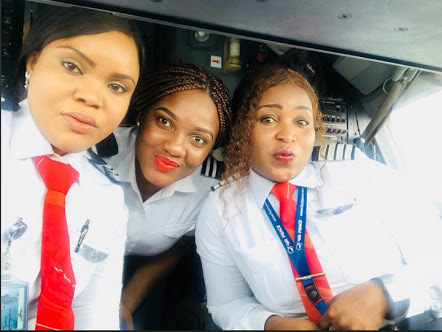 Kudos to the ladies!